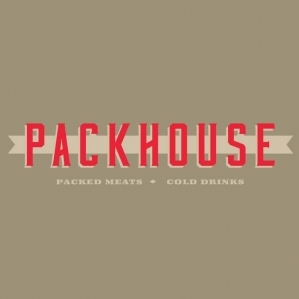 A Houlihan’s restaurant operator, A.C.E. Restaurant Group Inc., will pay $5 million to settle a USDOL lawsuit, claiming minimum wage and overtime violations. 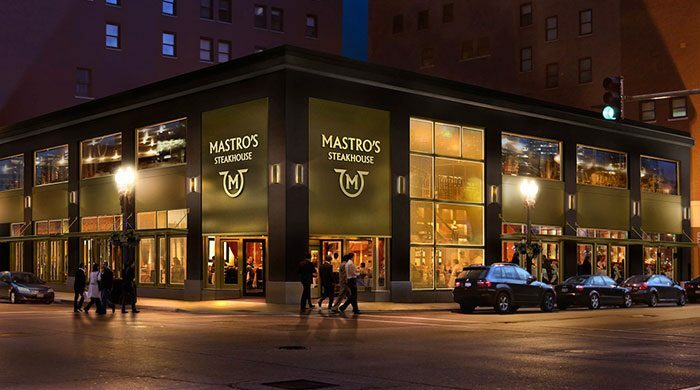 Tipped employees at Mastro’s Steakhouse in Chicago sued, claiming that it illegally retained a portion of their tips, and failed to pay them minimum wage. 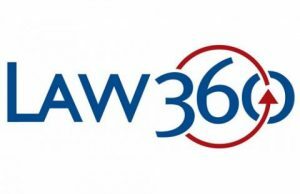 Tip pooling was the topic of a recent Law 360 article that discussed the legal challenges the U.S. Department of Labor's tip pooling rule could face. 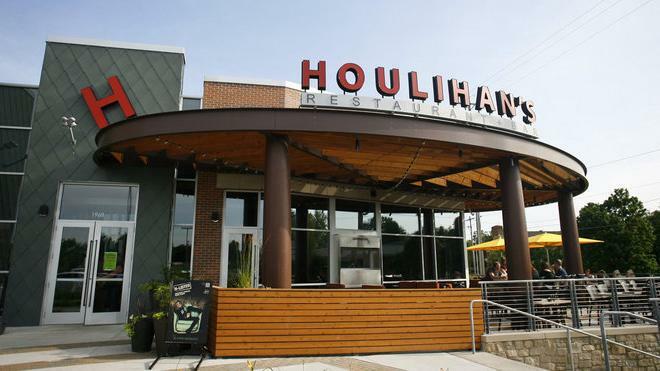 For three years, Houlihan’s arranging forced tip-pooling, and failed to pay their employees the minimum wage. Find out more information on this story here. 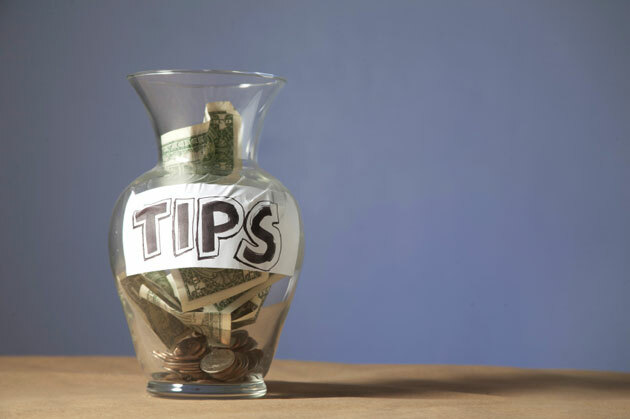 No-tipping policies at restaurants is a growing experiment across the country. 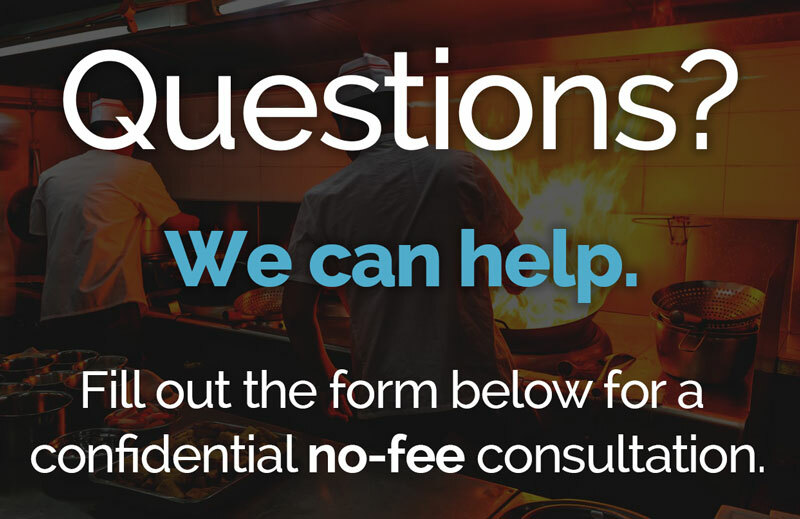 Find more detailed information about no-tip restaurants here. A Kentucky restaurant has taken an unconventional approach to paying its waitstaff with abolishing tipping. Find information about this story here. 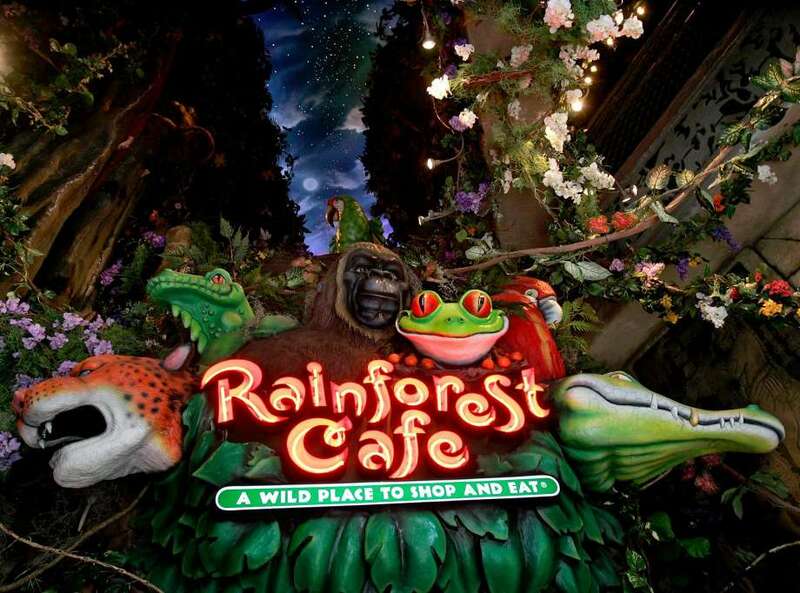 Servers at the Rainforest Café have filed a lawsuit alleging that its tip out policy unlawfully requires its waitstaff to share tips. More information here. 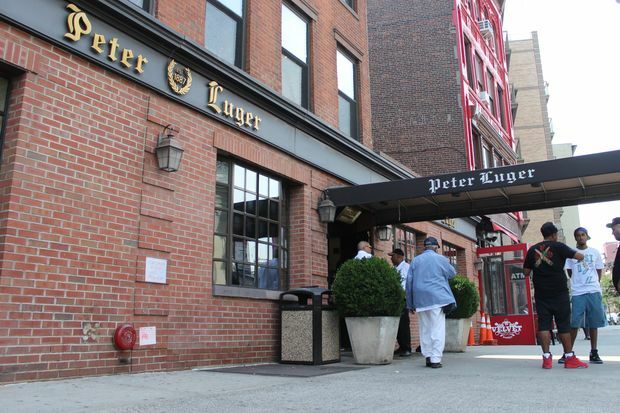 Peter Luger Steakhouse has been sued by four former waiters for minimum wage, overtime and tip shaving violations. Find more information on this story here. A fourteen million dollar judgment against Starbucks for operating an illegal tip pool at its Massachusetts locations was recently upheld. Find more here.